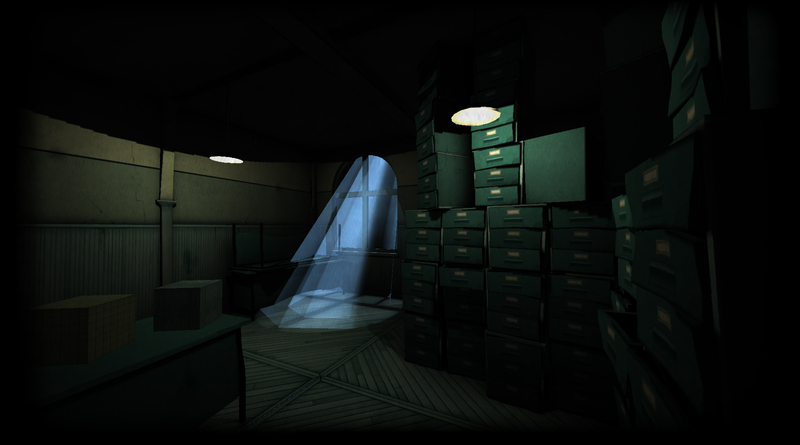 The game is a result of Guido Göbbels bachelor Thesis done in 2013. You can find the download link below. 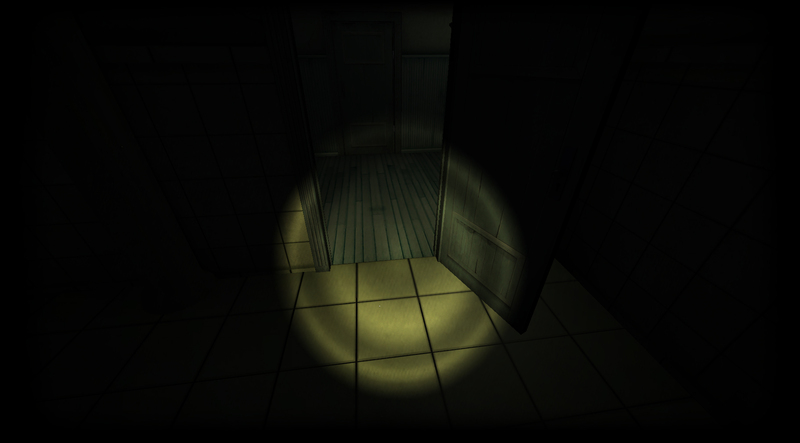 The game “Alone in the Dark”, which was extensively analyzed in the research proposal “Autopsy of a video game”, is the basis for “Black Factory”. It is not a simple copy of the original, but a smart adaptation to current technologies and expectations of the gamers. Terror and fear are inflicted in a subtle way. 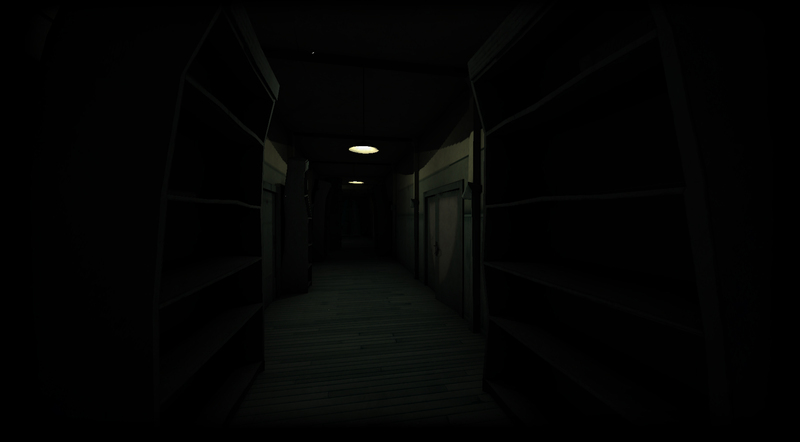 The horror takes place mainly in the imagination of the players then on the screen. To progress in the game solving riddles is more important than fighting. More difficult for the player it is not to lose his mind. Ghosts and struggles with monsters drain on the mental health that will change the players perception. 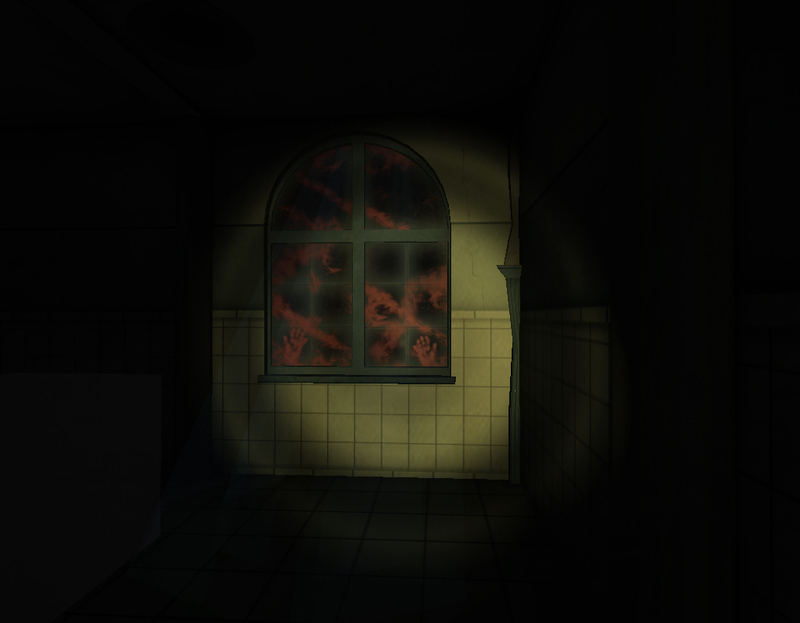 The player finds himself as a night watchman alone at an abandoned factory. Armed with only a flashlight, he roams the dark and narrow corridors of the big plant. But strange things are happening in the old factory. Keys disappear, surveillance cameras show a little boy and there are traces of blood on the walls. In an adventurous night the players is not only fighting against ghosts and ghouls but also against the upcoming madness that makes him doubt reality. Mental health is an integral part of the gameplay. The growing madness is shown through changes in the environment. With growing insanity new areas in the game are available for the player. The game is developed with Unity 3D and is planned for Mac and PC. A port on handhelds is possible but not a primary goal. 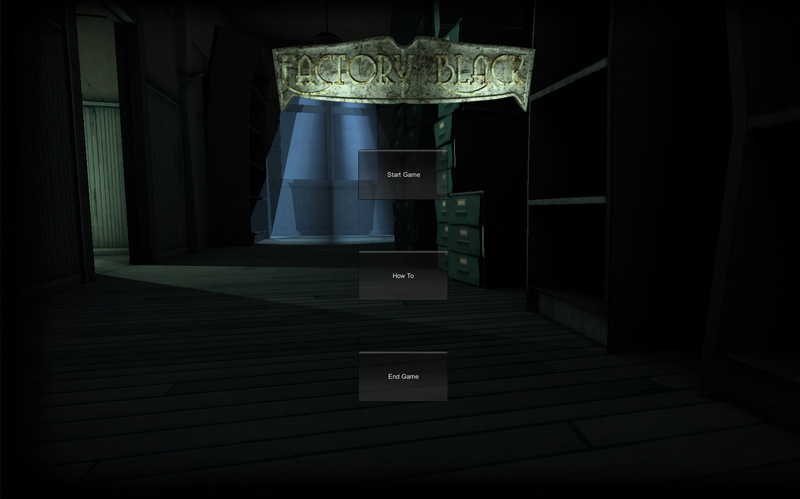 “Factory Black” is designed for players who like independent productions like “Amnesia” and “Slender – the eight pages”.